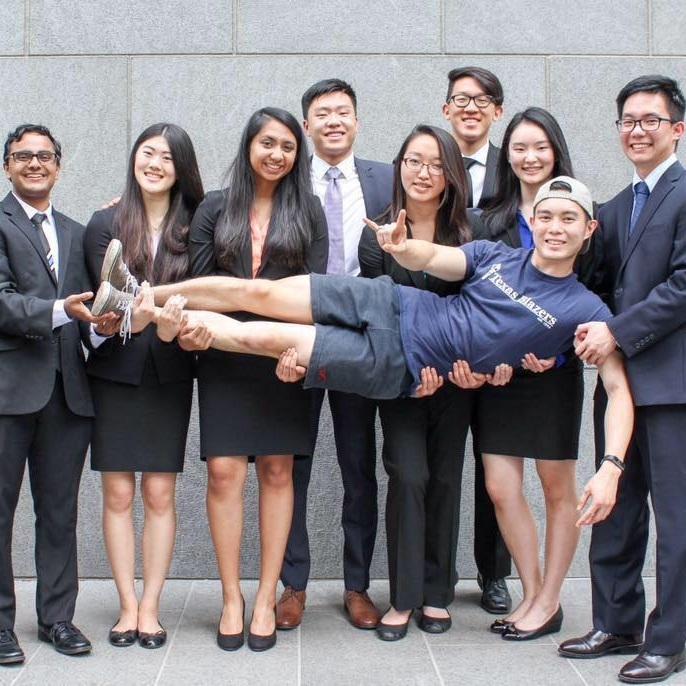 The Asian Business Students Association Consulting Team is a leading student-run consulting organization on campus. Our aim is to aid local Austin businesses in tackling their hardest problems. To date, we have served over 15 companies, ranging across 10 different industries, and encompassing issues that range from bolstering tourism in China to advising leading global companies in multimillion-dollar ventures. 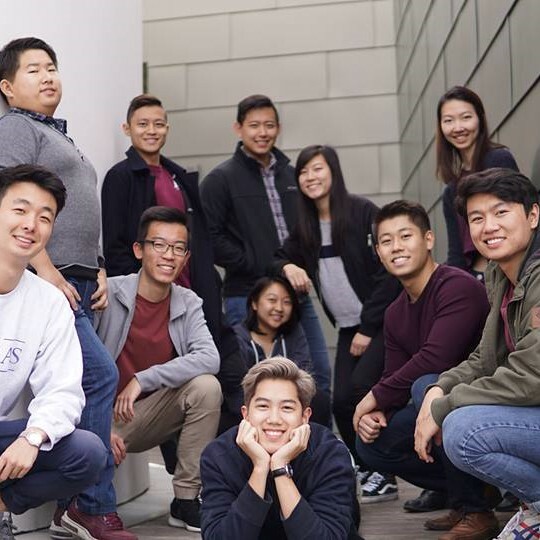 Established in 2012, the Asian Business Students Association Finance Team strives to develop their member base through active involvement and individualized mentorship, help members improve their financial skills and prepare them for recruiting in a variety of industries. Members of Finance Team participate in stock pitches, send out biweekly market watches, host semesterly bootcamps and attend weekly meetings. As part of ABSA, Marketing Team aims to further the professional development of its members through weekly market updates, challenging marketing based activities, and a mock case competition. Members learn the fundamentals of marketing principles and apply their knowledge through start-up consultation. Additionally, marketing team members gain exposure to real world industry trends and global strategy.